Neareo is a geolocation social network consisting in a collection of communities created by passionate people for passionate people. Be notified in real-time of events and places. 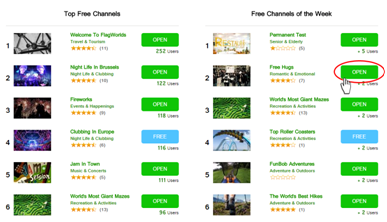 A Channel is a Neareo’ community that gathers people around a particular passion, hobby or centre of interest. 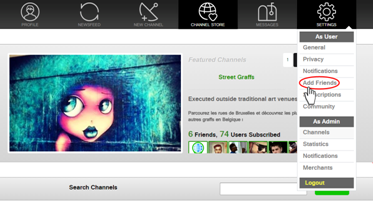 To create a Channel you just need to login and click on New Channel in the upper menu. 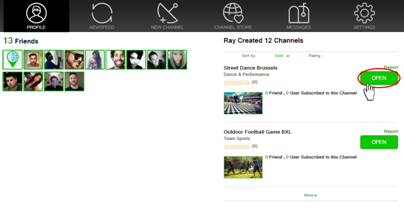 You will be redirected to the Channel’s Creation Processwhere you will have to answer a few questions. We recommend you to think about the subject and the kind of information you want people to share on your Channel before starting the creation process. How can I create a Flag? 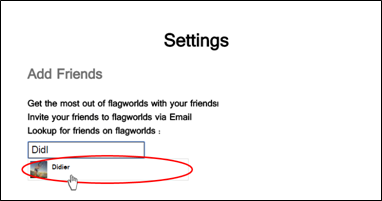 To create a Flag you have to open the Channel Page and then click on the Add Flag button. You will then have to fill in the information about the place/event you want to add. 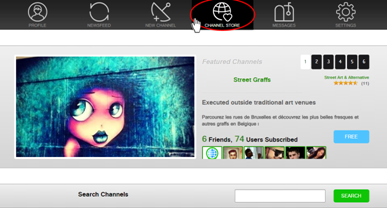 First, find the Channel you want to join in the Discover(click in the upper menu). Once you found the Channel you want to join click on the Free button next to the Channel’s name. 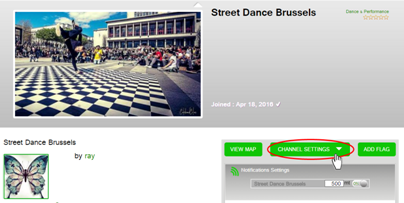 Open the Channel’s page and click on the Free button. Where can I find the Neareo mobile application? The mobile applications will be available very soon on Google Play and App Store. 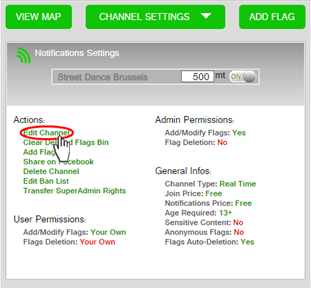 How can I configure my Channel? How can I find another user? 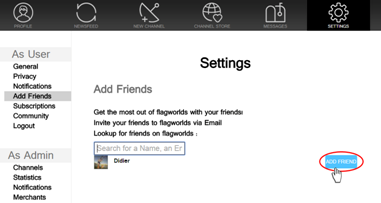 Neareo is going to propose different users, click on your friend and then click on the Add Friend button.